Today we look at creating memorable and "WOW" first impressions at your church. It has been said that the sermon begins in the parking lot. In other words what happens to a visitor (for better or for worse) before they even hear the sermon will make a lasting impression. An impression that will most likely determine whether they return or not. Just the other day friends told me that during a visit to a new church, no one spoke to them during their entire visit. Truth is that they are unlikely to return, regardless of how great the sermon or the music was. This truth has far reaching implications. It means that what a guest sees (i.e. 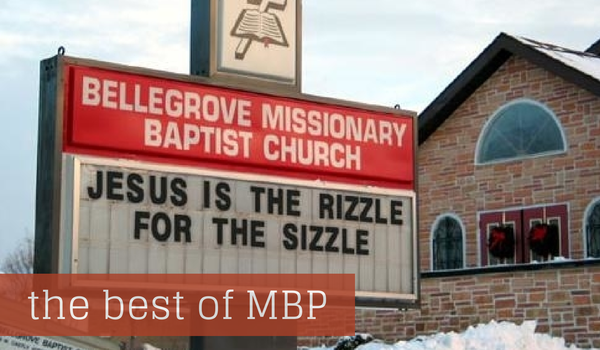 your website or goofy church sign) for the first time matters. It means that whether or not you are a welcoming church will really matter! The little and big details of how you treat and respond to visitors matters! Enjoy a sampling of some of the best articles from Ministry Best Practices on how to best create "WOW" first impressions for your church every Sunday morning. Two resources that may be helpful to those in the older adult years and facing death. First, is The Golden Years: Healthy Aging & the Older Adult (https://www.createspace.com/4069209) and the second is Going to Jesus: What to Expect when Facing Death (https://www.createspace.com/4932636). Also, for free downloads and informative articles visit Good Samaritan Books (http://www.christopherbogosh.com/).